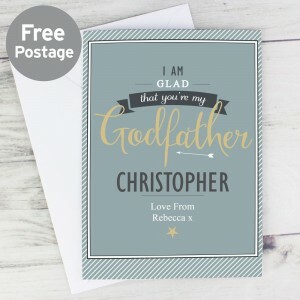 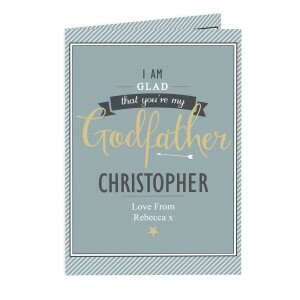 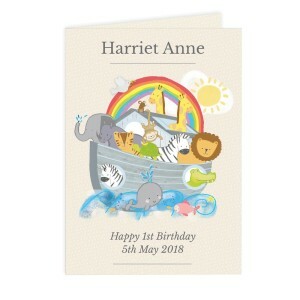 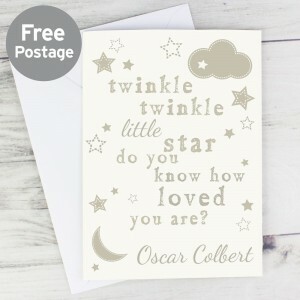 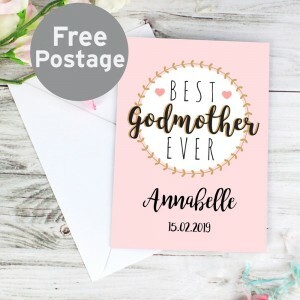 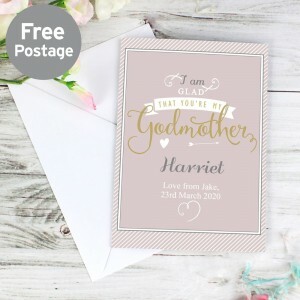 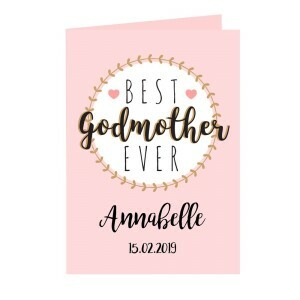 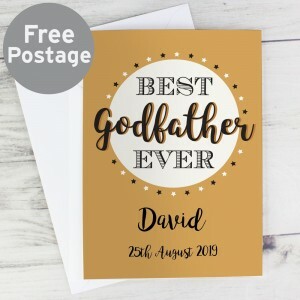 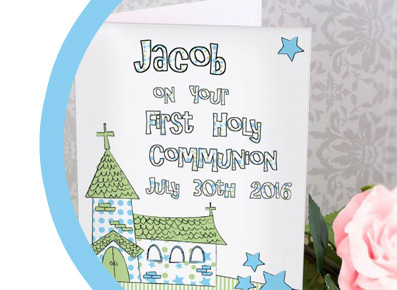 Whether it's a Christening or their first holy communion we have a wonderful range of personalised cards to mark the event here. 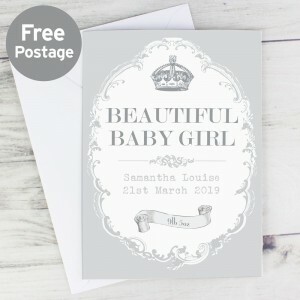 We have cards to suit a variety of recipients as well invitation cards to send out to your guests. 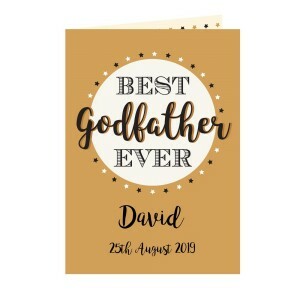 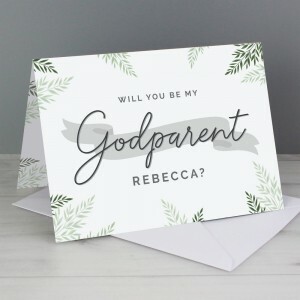 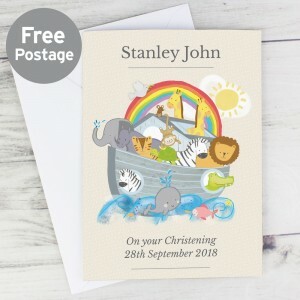 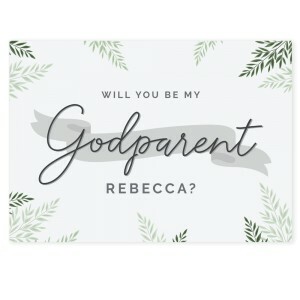 Browse through all of our personalised religious ceremony cards to find the perfect one and then add names, dates and a little message to make the card unique.